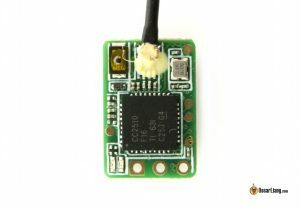 There are a whole range of radio receivers (RX) for the Frsky Taranis, and I have rounded up the ones suitable for mini quads and micro quads in this article. We will explain the differences in spec and hopefully it can help you choose the one for your next build. 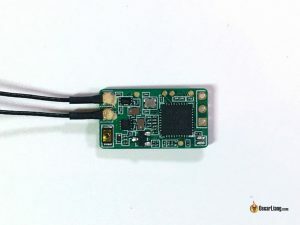 All these receivers mentioned below are Frsky Taranis compatible RX, that work with Frsky radio transmitters (TX) such as the Taranis X9D, X9D Plus, Q X7, X9E, Horus X10S and X12. There are also 3rd party receivers that are designed for Frsky radio system. If we left out any RX please let us know in the comment section. As an size comparison and overview, here is a compilation of the most popular radio receivers for mini quads on 2.4GHz and 900MHz from brands including Frsky, Flysky, TBS Crossfire, Spektrum and Futaba. Review: why you should and shouldn’t get this RX. The X4R-SB has nearly identical size to the D4R-II. It was one of the most popular RX’s for mini quad because of the SBUS and SmartPort Telemetry supports, until smaller RX came along. The XSR is a size/weight upgrade of the older X4R-SB RX. It has exactly the same capability as the X4R-SB, but it’s considerably smaller and lighter. However some XSR owners claim to have shorter range than the X4R-SB, probably due to the incorrect length of active element in the antenna (the exposed part). Therefore if you have range issue you might want to experiment with 31mm antenna length. The XSR-M (or XSR-E) is basically the XSR redesigned on a smaller, square board that is stackable on top of a FC or PDB. It’s perfect for micro quads that uses 20mm FC and still allows Smart Port telemetry. The XSR-M is also capable in larger racing quad such as 5″ due its full features and smaller profile. The XM RX is made for micro builds that don’t require full range. 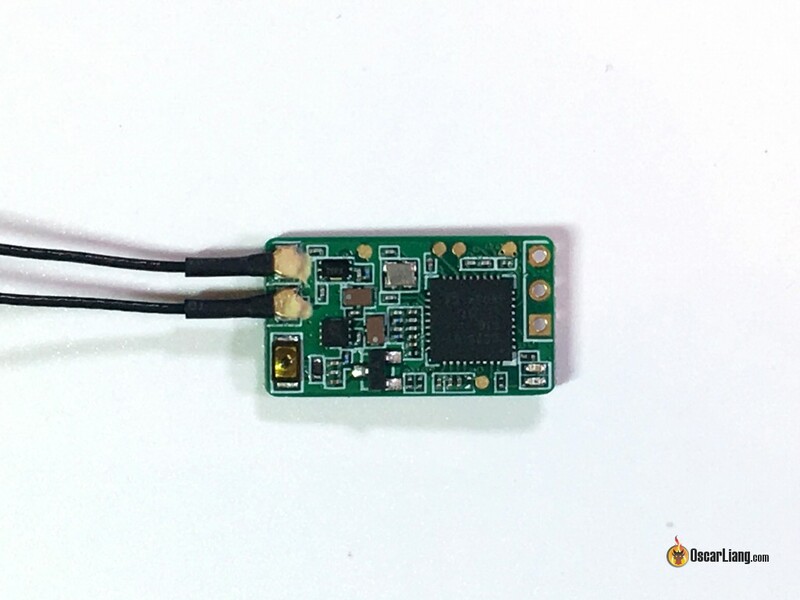 It’s one of the lightest and smallest RX in Frsky’s radio receiver line. However it doesn’t have telemetry, only a RSSI output. The XM+ is a diversity version of the XM (having 2 antennas), which allows it to perform full range comparable to the X4R-SB and XSR. It also supports 16-channel SBUS, but no smart port telemetry, only RSSI output just like the XM. The D4R-II is one of the oldest RX in the mini quad world. It was made popular because of the compact size, and support for PPM (it only requires 1 cable for 8 channels). However this receiver is kind of outdated now as smaller SBUS receivers are preferred for the lower latency and compactness. 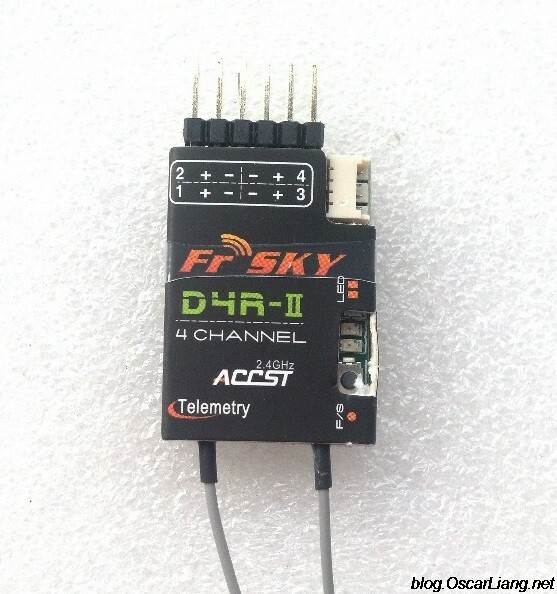 The Frsky L9R receiver is designed for longer range and can be used with the Taranis transmitter’s built-in 2.4Ghz TX module. The spec states that this receiver should be able to provide two times the range of a X-series receiver, which is about 3Km range. 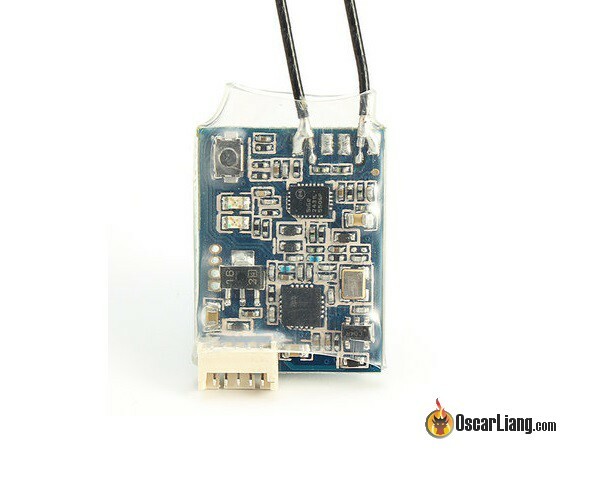 The Super Micro is a third party micro size receiver, perfect for micro brushed or brushless quadcopters. This is probably the smallest PWM output receiver for tiny wings and planes. It has large solder pads for VCC (5V) as well as GND, could be used as a PDB for your components. Works with D16 protocol. Another great little receiver for tiny wings and planes. Similar to the XMR, but it can also output PPM and SBUS. The only downside would be it supports D8 protocol. It’s half the price of the XMR as well. It can be flashed with the same Frsky XSR firmware (both FCC and EU-LBT versions), so it’s possible that this is just a copy. It has integrated SmartPort and “dual-way telemetry” (whatever that means, there is no manual), and works on D16 air protocol. For the Spektrum receiver…. the 4648 does not have telemetry. On the other hand the 4649T does have telemetry (connected to Tx UART pad and running SRXL bidirectional Serial Rx protocol). One additional Option is the new frsky XSR-E.
Basically an XSR-M with 15x15mm size, 1,8g weight.